Here it is…January….the middle of winter….and it was a beautiful day. 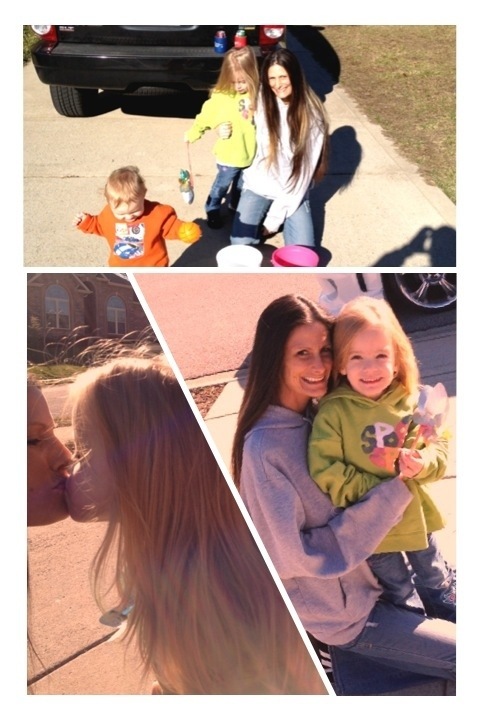 We decided to take the little ones out on this 50 degree, sunny afternoon. 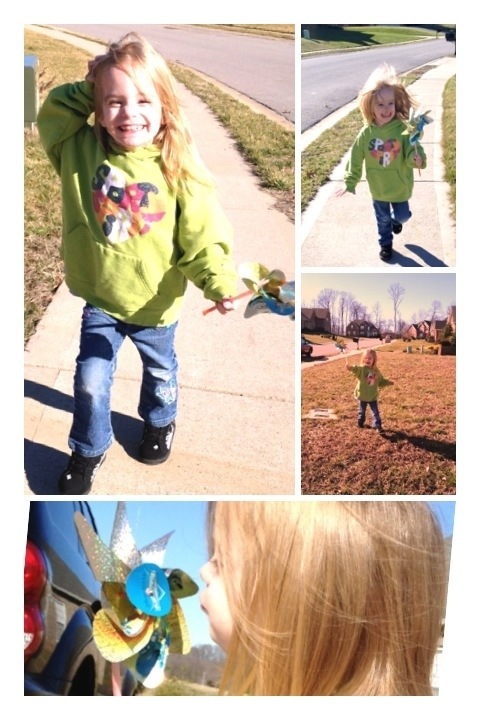 Mike found a pinwheel in our yard (must’ve blew in from somewhere) and Meysa took off with it having the time of her life! We still had a great time and the kids were giggling the entire time. 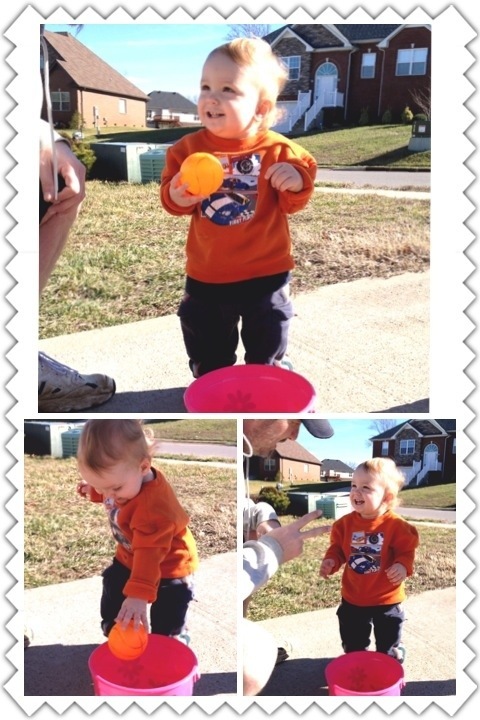 Here’s a couple more pics before the Milly incident…. Soon enough, we’ll be preparing for supper, getting baths, (hopefully playing a little more Toy Story 3 :), and getting ready for bed. This entry was posted in Parents VS Children.